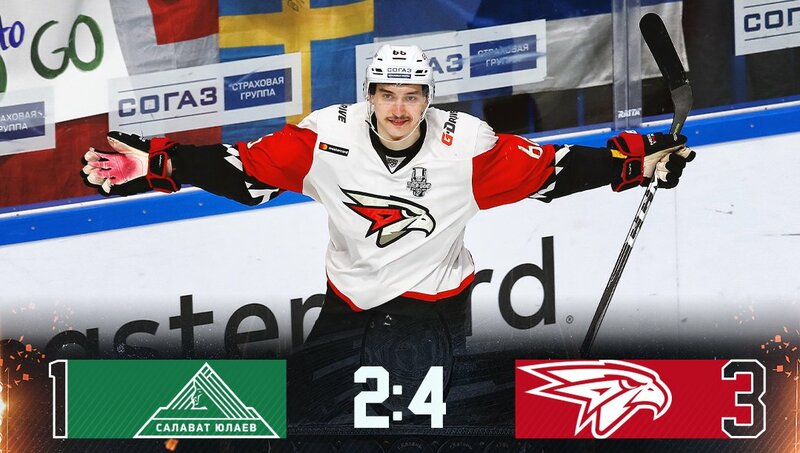 24-year old Russian forward Ilya Mikheyev, who played with Avangard Omsk of the KHL for several seasons, will cross over to the NHL and sign with Vegas Golden Knights according to Sport-Express. Which line would he possibly slide on to? A line on the Chicago Wolves to be honest. I don't see a spot for him on Vegas as things stand and I'm not sure he signs there. My take on Eronko's tweet was that Andrew Zadarnowski‏ read a bad interpretation of the Sport-Express article (Google translates Russian quite poorly) and that Vegas is merely a team pursuing Mikheyev among others. Google translate a phrase as "Vegas claims Mikheyev" but Prompt translates the same as "Vegas applies for Mikheyev", with proper context it likely would translate best as "Vegas courts (or persues) Mikheyev"